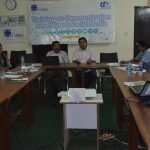 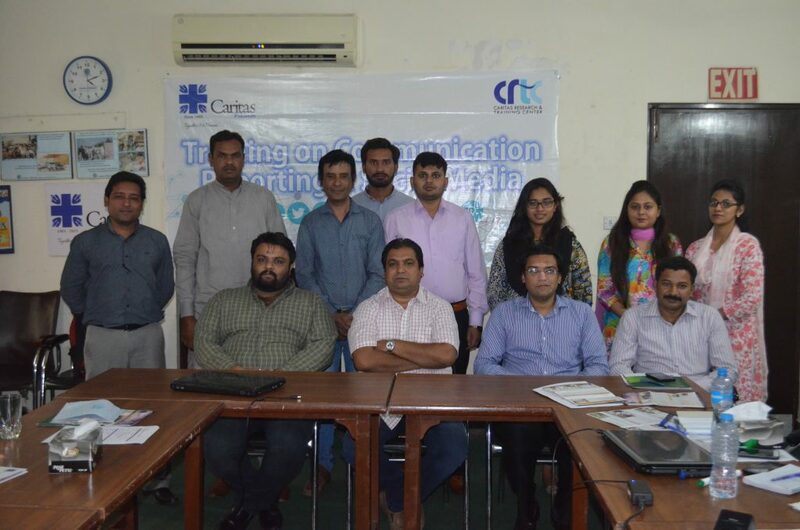 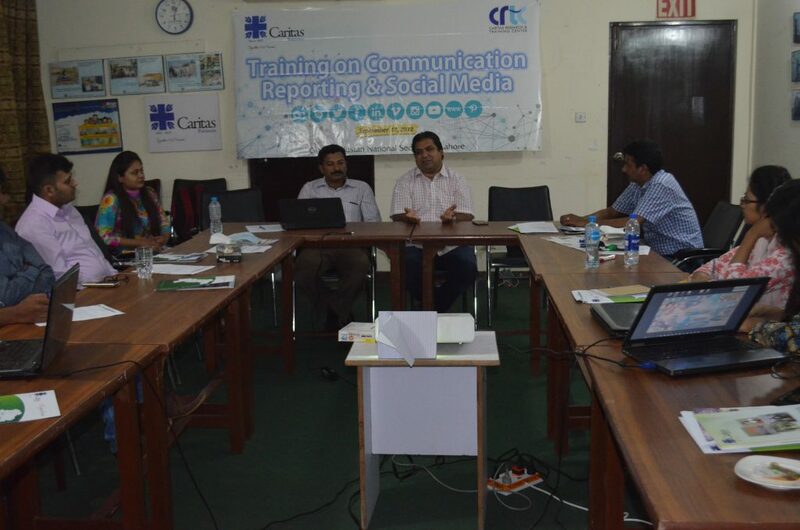 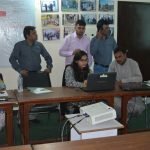 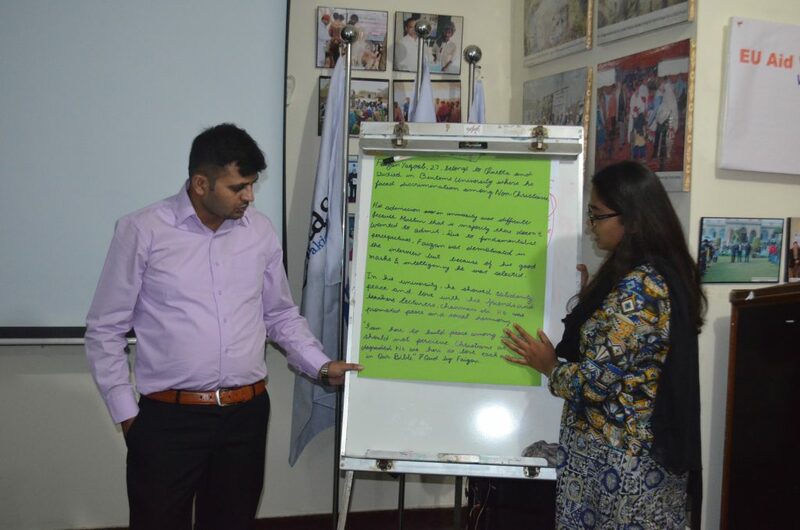 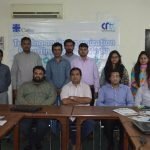 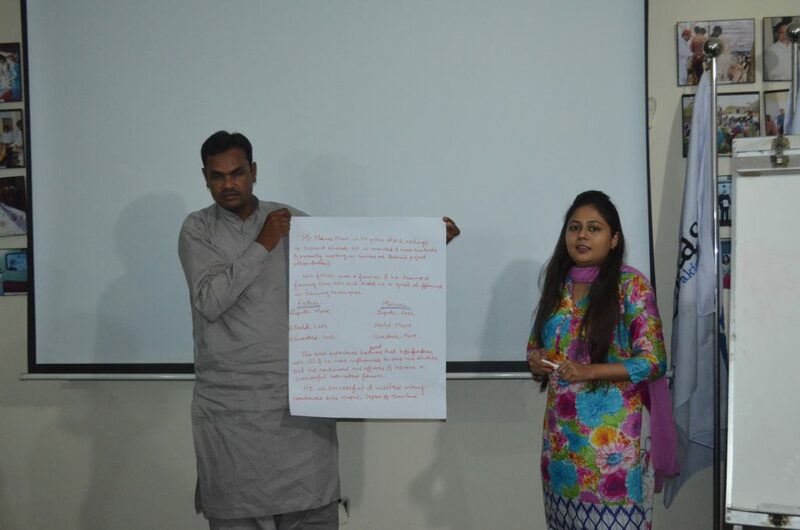 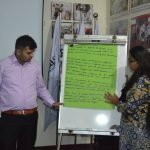 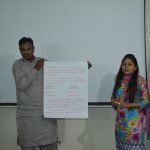 To enhance the knowledge and communication techniques of the seven diocesan units in the country, Caritas Pakistan organized training of focal person on social media and communication on 17 September at National Secretariat. 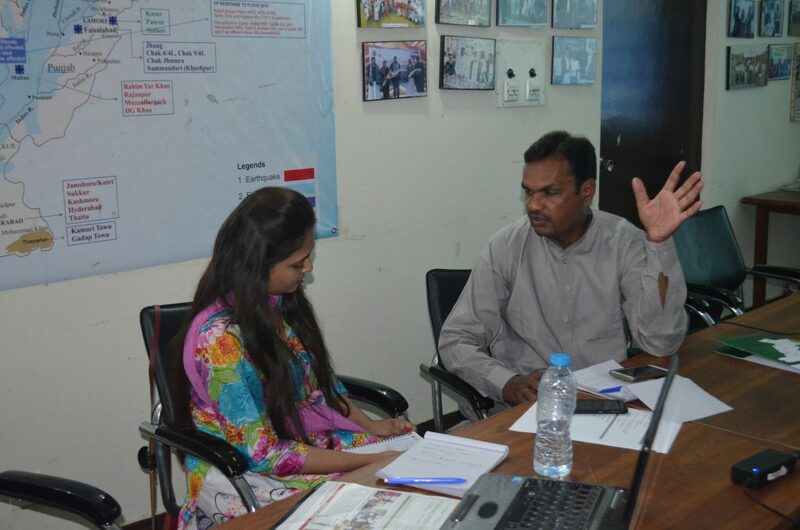 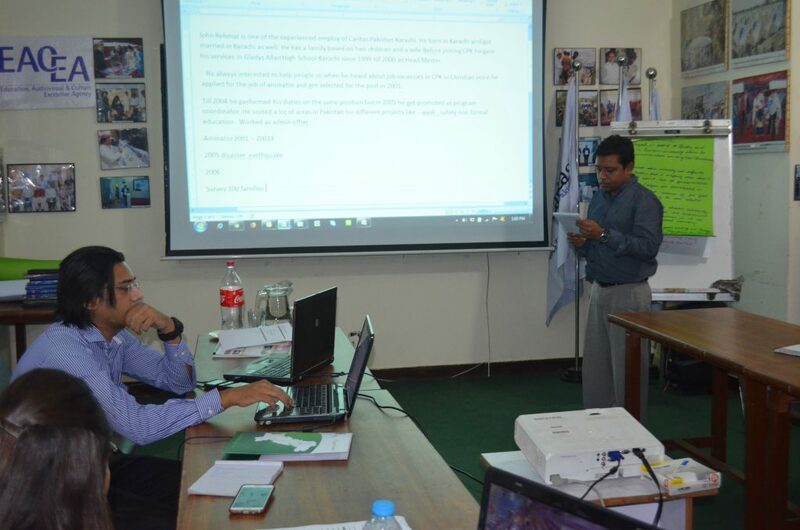 Mr. Kamran Chaudhry being the facilitator briefed the primary techniques of maintaining a strong bond between public and organization. 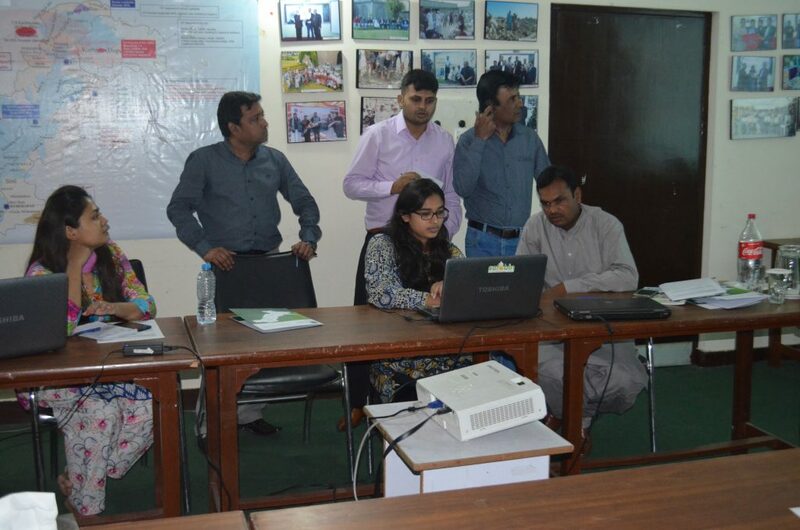 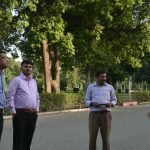 Around 10 participants attended the training. 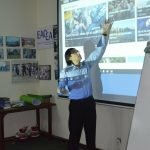 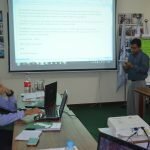 Topics include: story structure, interview techniques, case studies, photos and videos capturing and selecting ideas in form of group works. “I encourage you all to keep on practicing. 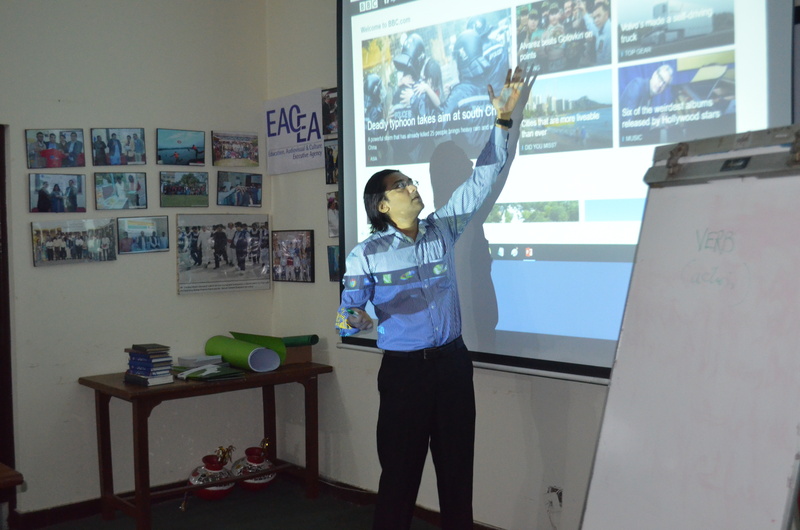 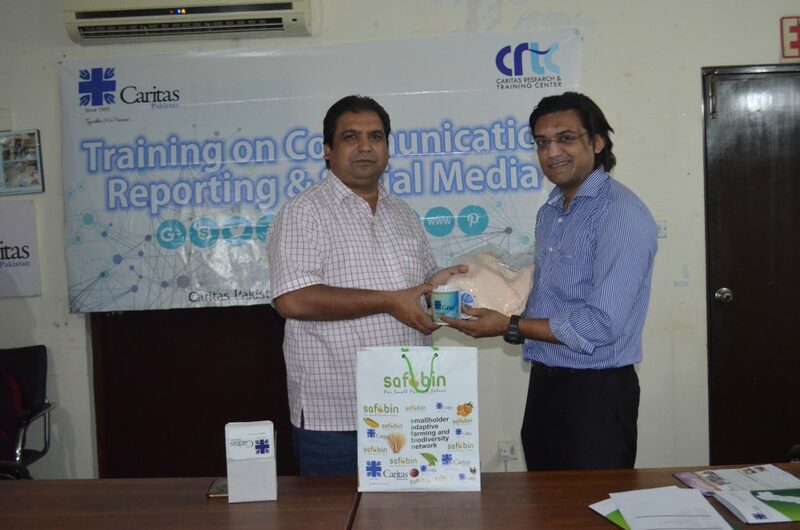 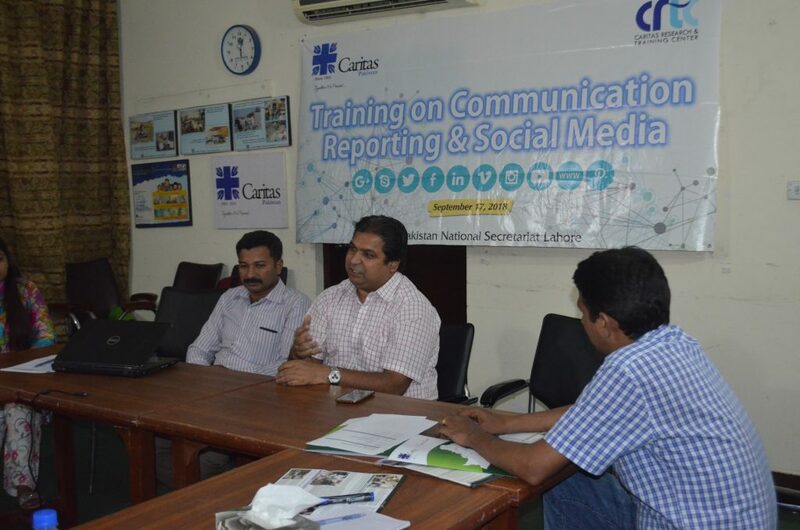 Be the voice of voiceless and focus on how to be social,” said Mr. Kamran. 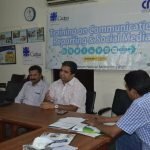 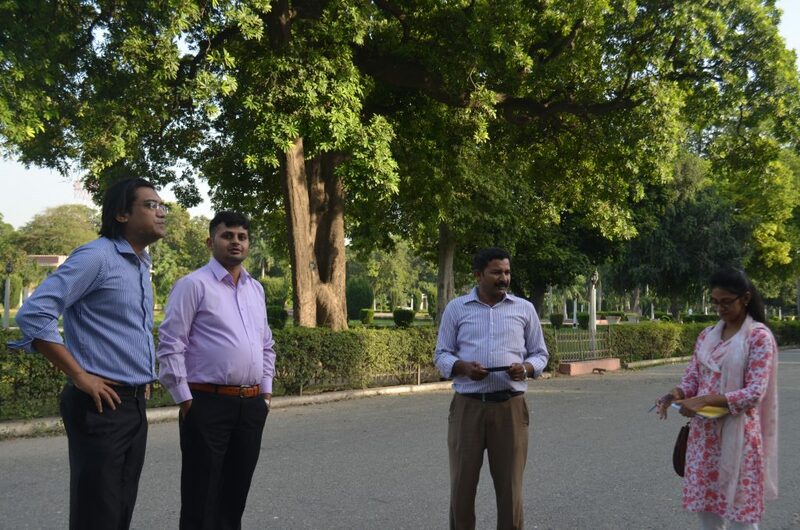 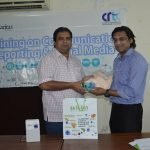 “Social media is a medium where we build relation with our community and our main focus is to spread the good news of Caritas” said Mr. Amjad Gulzar (Executive Director Caritas Pakistan).